ShiraDrissman.com: Happy 236th Birthday US Marines! Happy Birthday to the best of the best! 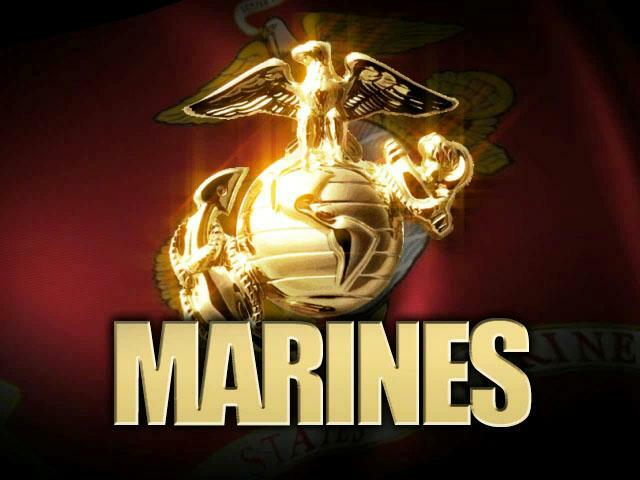 My highest salutations to the Marine corps. Over the years, their sacrifices have been well documented.